Hummingbirds are the best!! My grandma has a feeder on her porch and has so many. She refills it almost every other day. I really should hang one too . I love them!! Great picture of the still one. You take the best photos!!! These little guys are so hard for me to capture. Great job! Our Master Gardener group is encouraging us to set up these Certified Wildlife Habitats and since we'll be building our retirement home on our farm, we will do it. Thanks for posting and getting the word out. What a darling little humming bird! Thanks for sharing this sweet post with Roses of Inspiration. Hugs to you, Marci! 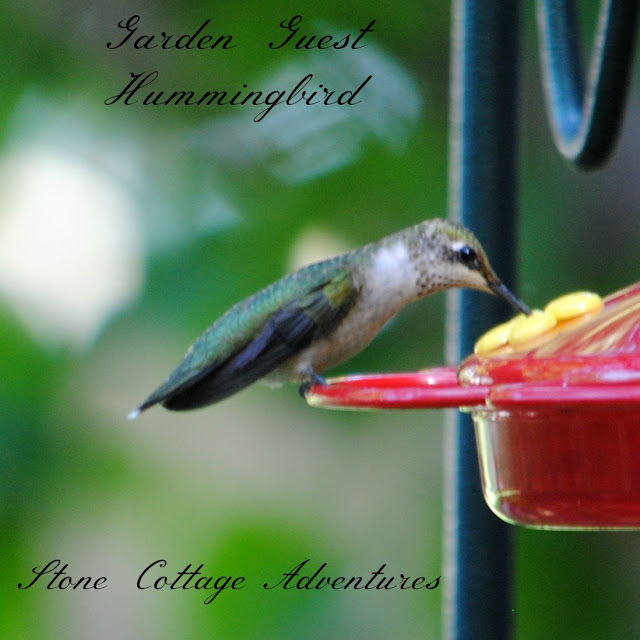 I've always enjoyed feeding and watching hummingbirds! They are such neat little creatures. Thank you for sharing with us at Merry Monday! 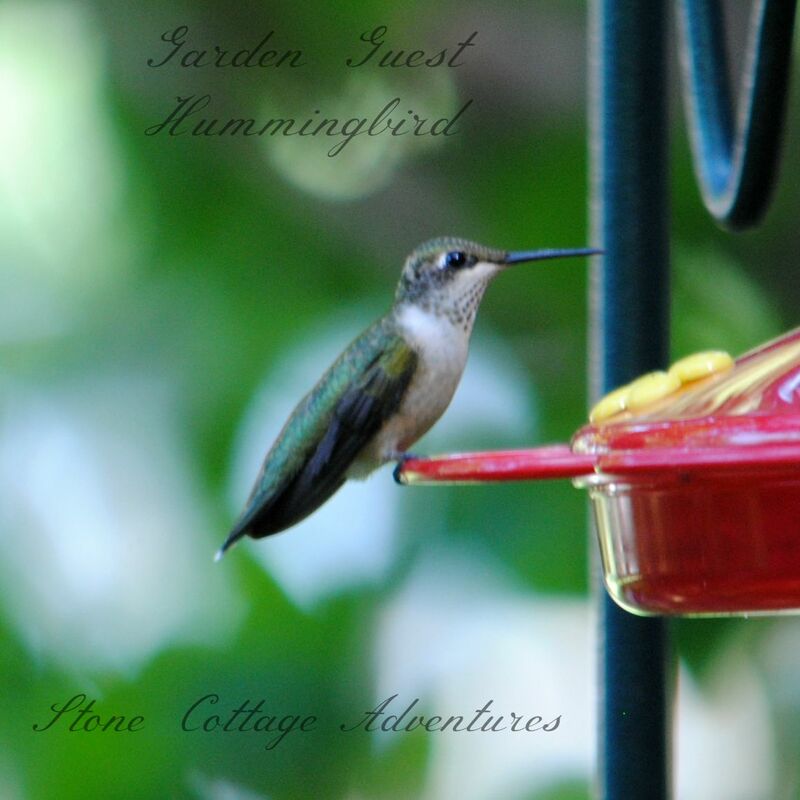 We have hummingbirds this year since we have a feeder now, but ours seems to be leaking, it is fun to watch them! My mom has a few hummingbird feeders and they swarm at her home. They are so neat to see! Hummingbirds are simply amazing and smart tiny creatures! My hummingbirds let me know when it is time to refill their bottle by coming really close to the window and hover to get my attention. We put up some hummingbird feeders this year, and have been blessed with some beautiful visitors. I just haven't been able to capture a picture of our pretty guests however, but I will keep trying. Thanks for sharing your great photos!